Ranging from a simple motion detector to hi-tech hidden cameras, the key is choosing the right ones for your home. You need not spend a fortune, and the lower cost items should be considered before you waste time and effort installing gadgets which are of no use to your house. These come in a variety of models. 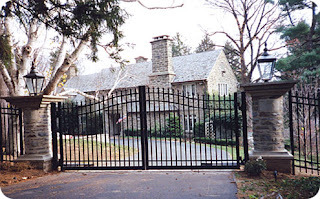 Systems work in detecting either motion, sound, or heat and when set off can either send out a siren and flashing light, or/and relay a message directly to a security base that your home is under threat. These are the most common and affordable Idnd of devices in home security. However, how many braes have you actually stopped and alerted police when you hear an alarm going off? Unless you are using an alarm serviced by a security unit, it is vital that you are part of a neighbouthoed watch scheme so that your neighbours can check if it is a false alarm, or not. The high-end systems are those using sound cues, lasers and infra-red (heat-tripped). 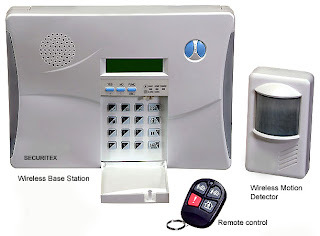 Unless a burglar knows your keypad cede, there are few thieves that these devices will fail to stump. These devices are becoming increasingly peputar and affordable. 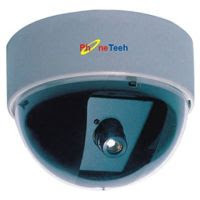 Most set-upa consist of several cameras, and it is ideal to have a combination of those visible (preferably on the outside to deter in the first place) and also hidden cameras, so that a persistent thief who smashes the cameras he sees will ~dll be caught. For extra peace of mind you may want to consider 'remote monitoring', allowing you to look in on your home through the camera's eye via your personal computer. Please don't forget the windows when considedng this section, and nut simply those on ground level. A basic lock can be picked in a few seconds; likewise a flimsy padlock can be cut, as can thin bars on a grill door. SophisScatod locks are now available, offeflng resistance to picking and harder rnatoflals. The 'Bi Lock' range has a reputation for being highly resistant to pidedg, with eight- and 12-pins designs, the Bi Lock has up to twice the number of pins compared with conventional locks. Its cylindels are virtually two locks in one. Another plus point is that the keys can only be duplicated in company shops. 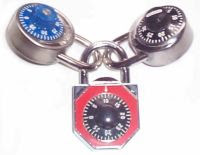 The most popblar types of lock are padlocks, deadbolta, and cylindrical locks. However, to enhance security, you can get a more advanced model in any of these. You should always have more than one lock on each door, and it is advisable to always have a deadholt. Doors and doorframes should be made of solid wood or steel There is no point having a secure lock if a thief can simply smash the door surrounding it! I would advise every home to have motion-sensitive lights at both the front and back entrances. A doorway provides maximum shadow at night time and is a dream for a burglar to hide in while picking a lock. On top of this, when returning home at night, in fumbling for your key at the dark doorway you yourself are a beme target for attack. 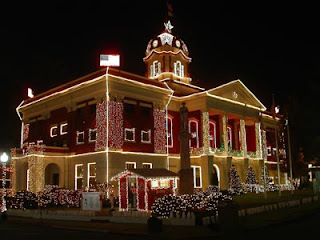 Outdoor lights can usually be set to either detect motion or to come on automatically once it is dark.